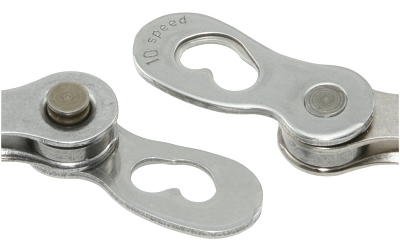 This pair of rear-view mirrors is designed for drop bar road bikes. It was conceived with the idea of increasing the cyclist's safety by offering a greatly expanded visual field at a quick glance. You don't have to look over your shoulder to see what's coming up on you. Just glance down...its right there. These mirrors eliminate the need for the rider to change position to see what's behind, possibly and compromising safety, especially in a dense urban environment. 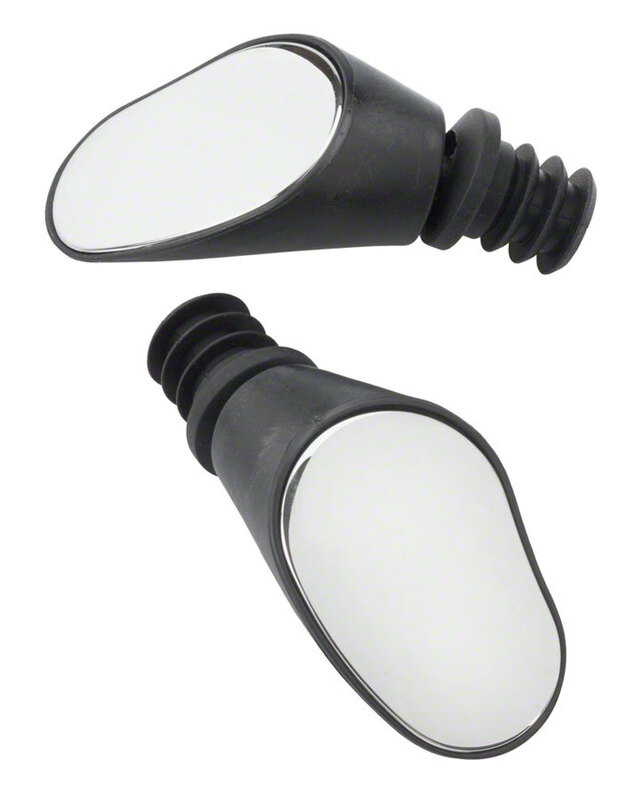 Practical, light, and effective, these mirrors are discreet and do not hinder the movements of the cyclist.